Straight hair looks amazing every time. 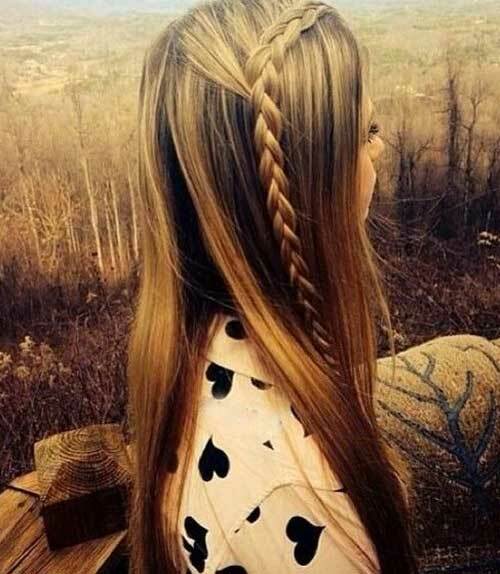 Every girl wants a hairstyle that’s easy to do with straight, shiny hair. But not conforming to our desires, the reality is that we all have different hair textures for which different hairstyles have been recommended by the experts. But with so many hair-straightening machines in the market, you can have your dream straight hair for the best straight hairstyles within minutes. If you are up for a simple straight hairstyle, then think again as we present here some inspiring ways of carrying your straight hair without making your look monotonous. Take a couple of flicks of your straightened hair, one from each side, and tie them lightly at the back of your head. The result would be a simple yet elegant straight hairstyle ready in no time as shown below. You can consider taking two thicker flicks in the same way and tie them as a half pony at the back of your head. Here you go with a perfect combination of ponytail and straight half-up hairstyle! 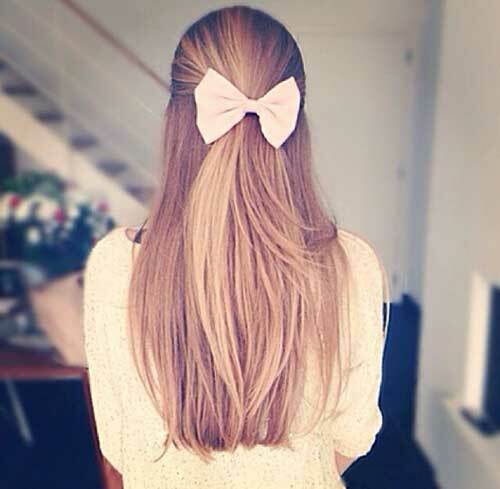 Why not add some vibrancy to the basic half-up straight hairstyle by adding a ribbon to it? Just do the tying with the ribbon in your favorite color and you are done. 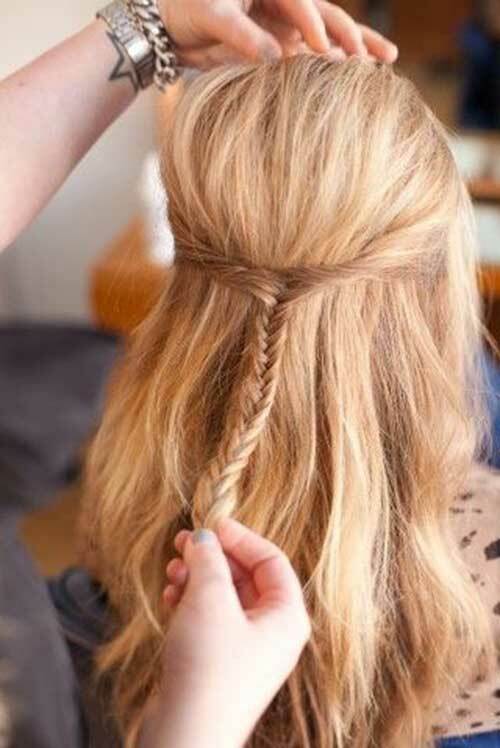 Consider tying your straight hair half-up with a dainty fishtail braid. Simple pinning up from both the sides will also serve the purpose. This one is a unique style as instead of the flicks, short ponytails have been taken from both sides and tied half-up. Twisted side flicks tied half-up give this basic hairdo a twist. Below is the Camilla Belle Straight Half-Up Hairstyle. Apart from the half-up hairstyles, bob haircut is a great choice for straight hair. Below is the simplest bob variant you can choose for your straight mane. Next up is the deep side parting and sleek, straight hair offering a contemporary look. Bangs and straight hair have been great accompaniments for ages. 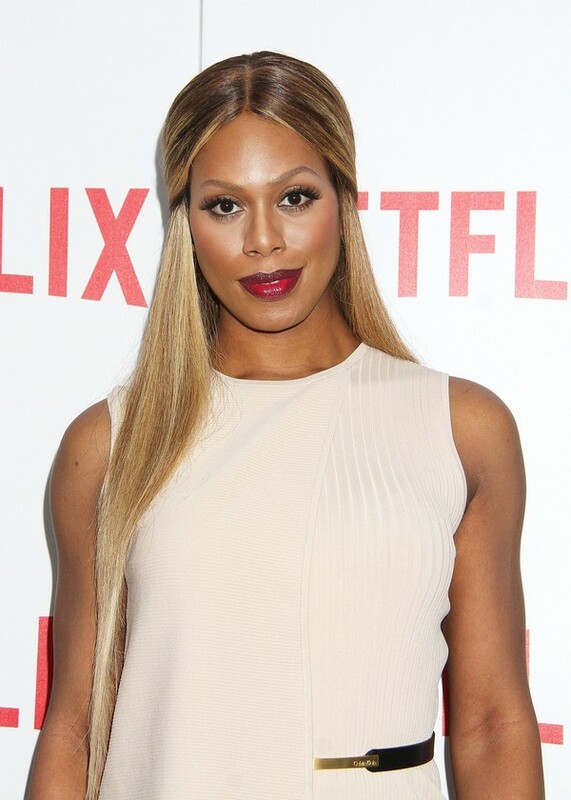 From wispy to thick bangs, all look great with dead straight hair. Addition of layers serves as a plus. 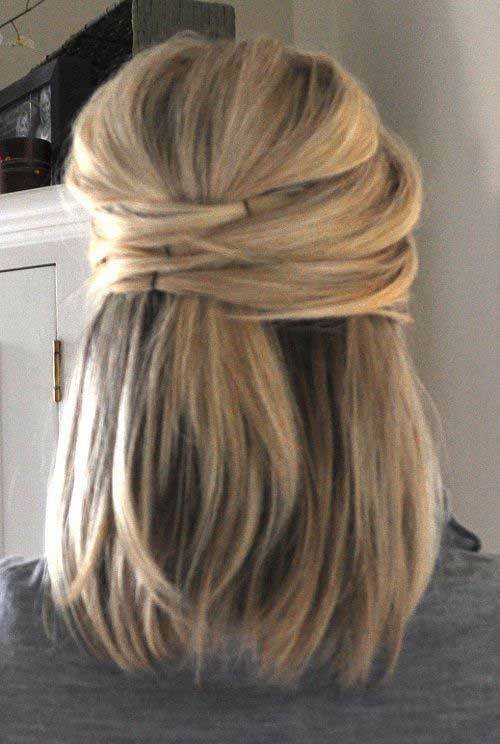 Yet another hairstyle for straight hair is pinning the bangs to one side with bobby pins. It gives a simple yet elegant hairdo in no time. 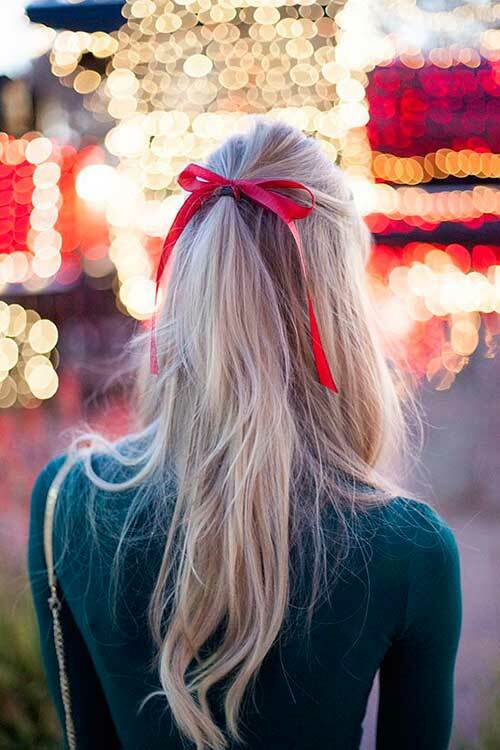 For a classic look, simply tie a soft-colored bow half-up and leave the rest of the hair open. Slicked back straight hairstyle is also in to highlight the rugged side of femininity. 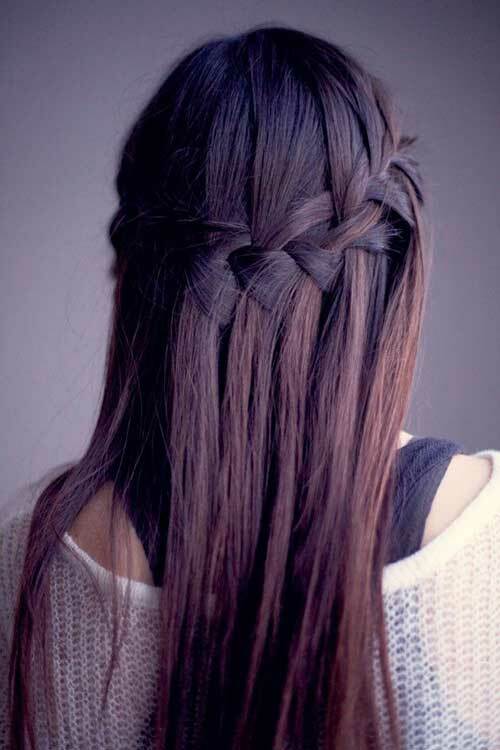 With your straight hair, you can try the trendy waterfall braid that looks suave. 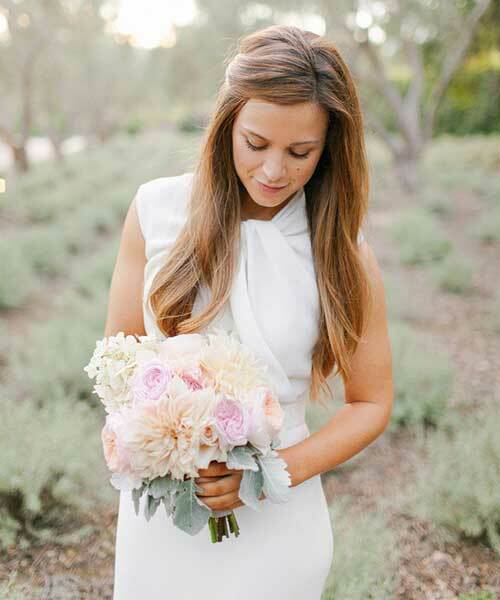 Pinning up a defined portion of hair with rest left to flow freely is a chic way of presenting straight hair. Or you can try this side braid classic over streaked hair. If you have nice long and straight hair, then doing it the favor of ombre will be wonderful. Latest straight hairstyle trend is glossed hair with neat center parting. Ponytail has been the favorite among the girls for decades. So it is also one of our style recommendations.